Home renovation is a huge project that can start off simple. You peel back a corner of carpeting on Saturday morning, and a lightbulb goes off in your head: Why not refinish these hardwood floors? Six months later, that mere refinishing project has led to torn-down walls, pried up floorboards and decommissioned bedrooms. But the flip side of this is you end up with a gorgeous, refinished house for a fraction of the cost it would have cost to buy a new house. A full-house renovation is quite a different matter. It doesn't — or shouldn't — begin with pulling up the carpet. It should begin with real-world realizations about the scale of this project and dedicated planning. Consider these seven points before picking up that hammer or calling the contractor. You will either hire out the work to professionals, do it yourself or some combination of the two. As this is a whole-house renovation, you likely will not be doing all of the work yourself. Even the most determined homeowner will have to call in professional tradesmen for projects like plumbing and electrical. Professionals range from expensive contractors to sub-contractors and handymen you find through word-of-mouth or through classified ads. Since not all home renovation projects are created equally, you will want to consider on a case-by-case basis whether you are capable of taking on the home renovation project yourself or whether you wish to hire professionals. It's good to know, though, that one way to reduce costs in contractor-driven remodels is to take on some of the projects yourself. Contractors don't especially like using subs other than their "own people." But if that "other person" is you, and your piece doesn't impact the remodel's progress, he should be amenable (suggestion: save your piece for the last, such as painting the kitchen). Your home remodeling project will cost you more than you care to know. So it's best to come up with a range of funding options. Your choice of funding options may range from simple sweat equity on up to the traditional home equity loan. Today, the majority of American homeowners sell their house at least once. Gone are the days when homeowners rode out their 30-year mortgage to the end. Not only are you renovating your house for you, but also for future buyers. Notwithstanding your rock-solid decision to do it all yourself, you will inevitably find yourself hiring someone to help. You will need to know how to manage work crews. From designers' fees, contractors' commissions and The Home Depot credit cards: home remodeling seems designed to drain your piggy bank as fast as possible. But there are tried and true ways to save on home remodeling costs, on everything from kitchen to bathroom. Building permits take notoriously long to get approved. 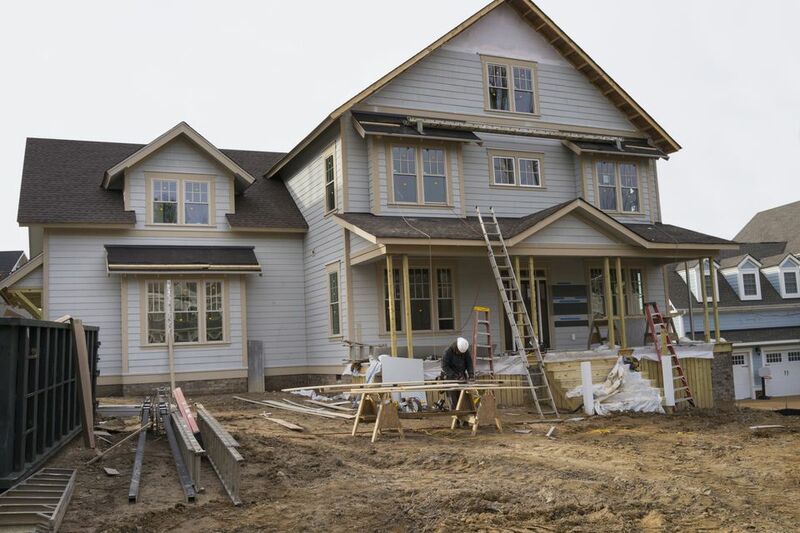 Electrical permits and permits for demolition or fences may not take more than a few days, but large-scale projects involving zoning, like building a home addition, may take many weeks or months. It's good to consider things like lead-based paint before sanding down that 80-year-old hand-railing. Avoiding mess when painting your house interior is just as important as developing a plan for keeping out dust from clean areas of your house.